Treona is a professional Accompanist, Musical Director and Private Teacher of Piano and Singing as well as a member of staff at the X Academy of Performing Arts School. Treona has worked with a variety of ensembles in both the classical and musical theatre fields. 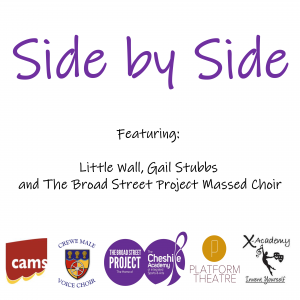 She was the resident accompanist for the Keele Philharmonic Choir from 2006-2010 and the Keele Bach Choir from 2007-2012 and included performances with the Orlando Consort, Manchester Camerata, Northern Chamber Orchestra and the Liverpool Philharmonic . Treona held the position of Assistant Music Director of the Keele Bach Choir between 2009-2012. 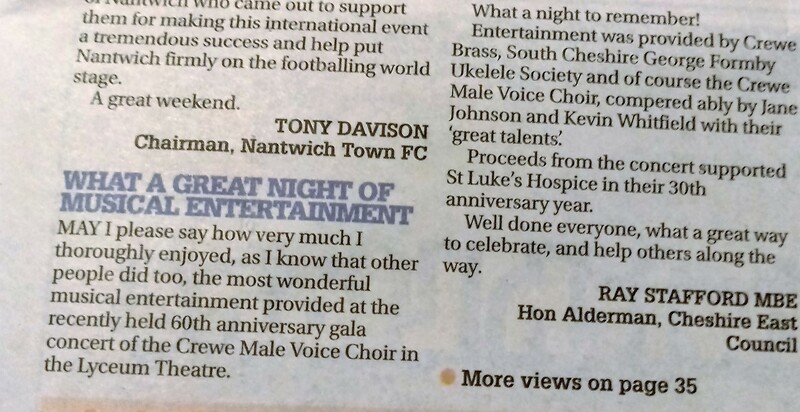 Treona has been the accompanist for the Crewe Male Voice Choir and Chetwynd Choral since 2011. Since then, she has worked with a number of international soloists, accompanied musical productions and opera performances as well as performing with Audlem Voices, the Keele Chapel Singers, and the Newcastle Ladies Choir. Treona regularly performs at the Audlem Music Festival as well as the Stafford Music Festival and works as a Music Director for musical theatre productions across Cheshire. She has worked with AOS, CAMS, MCMTC, with productions receiving recognition for their ensemble and vocal work. Treona has also been a music associate for the ROSS Theatre Summer School based at Lancaster University for the last 4 years.